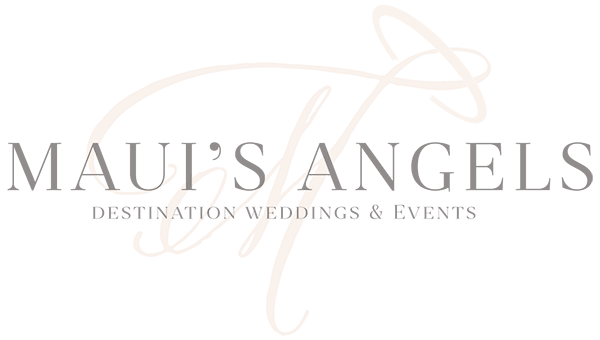 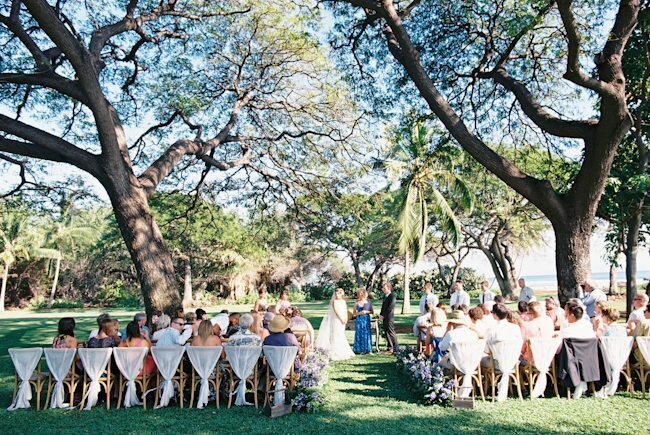 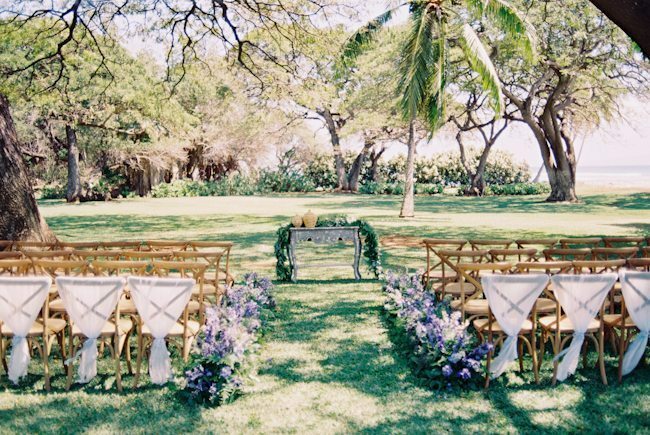 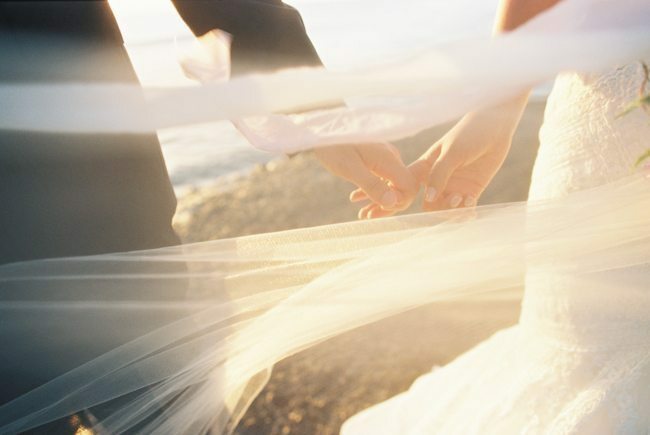 We are so excited to share this gorgeous Maui’s Angels Weddings event that was recently published in The Knot California Magazine, on newsstands now! 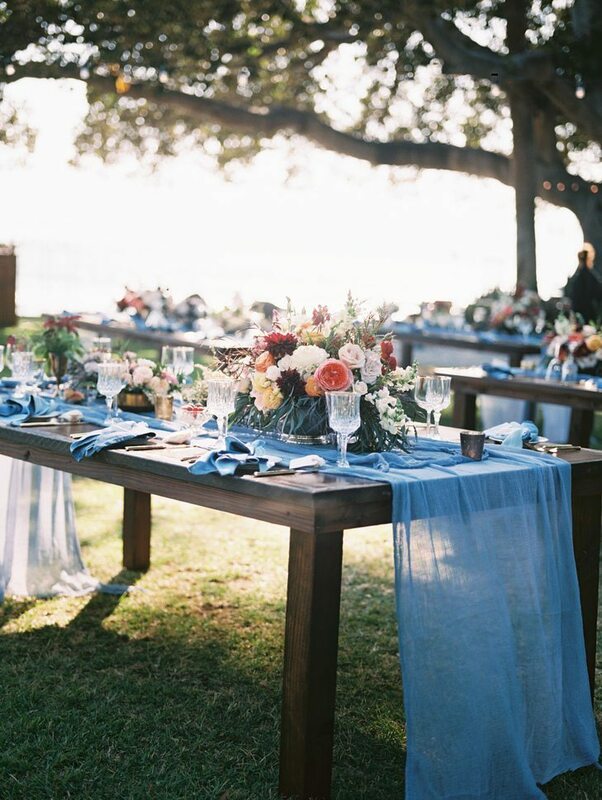 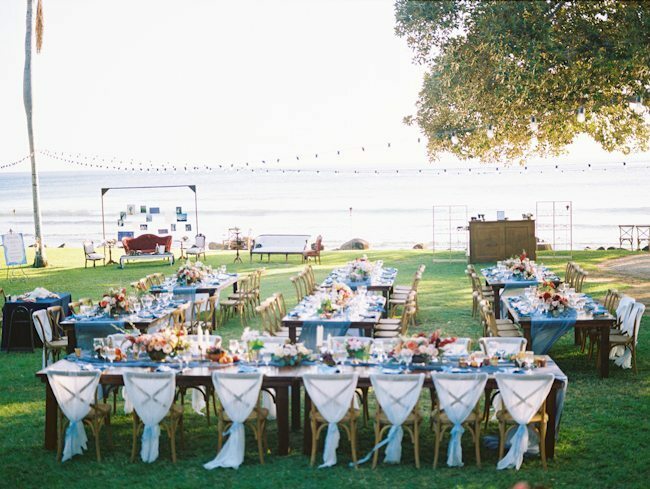 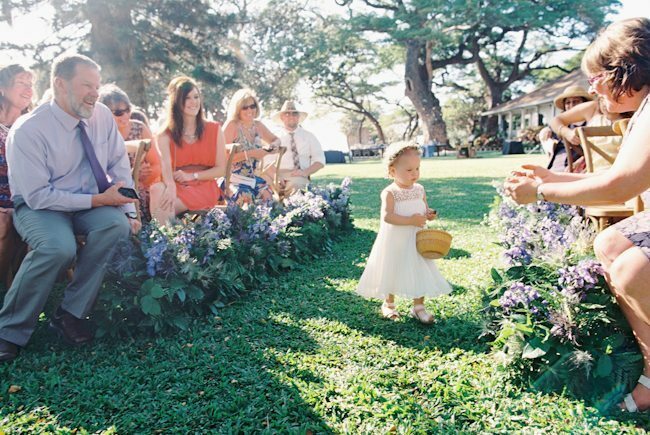 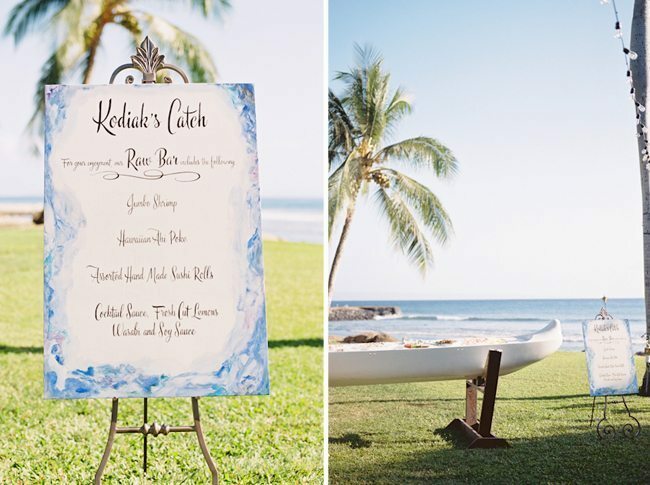 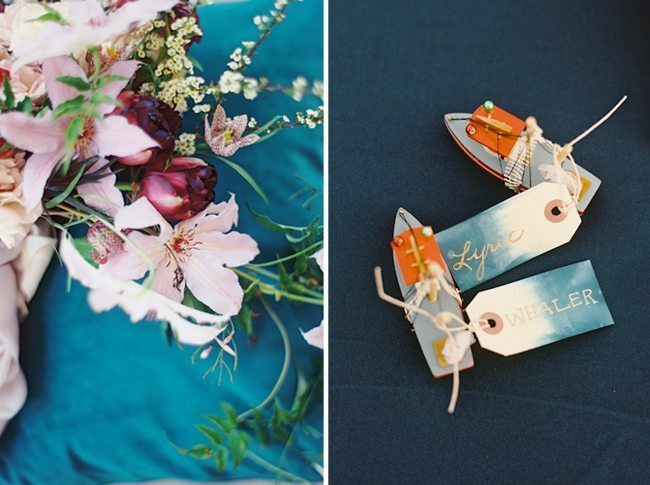 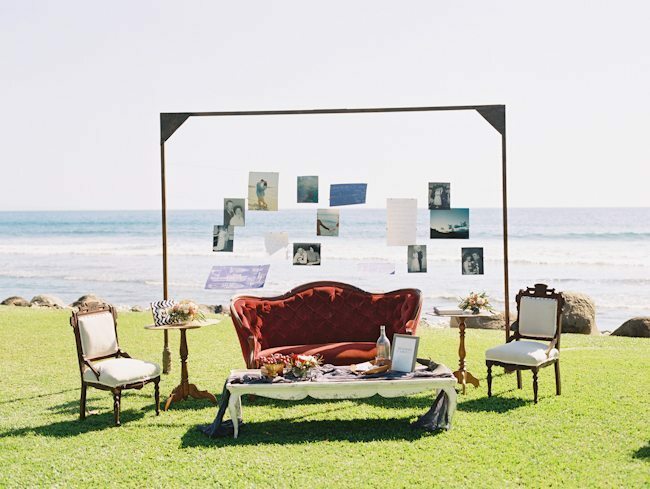 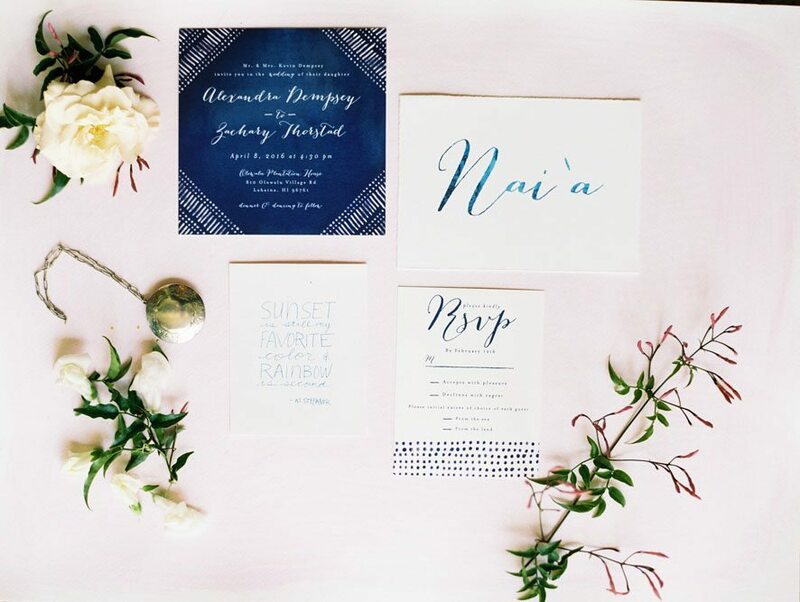 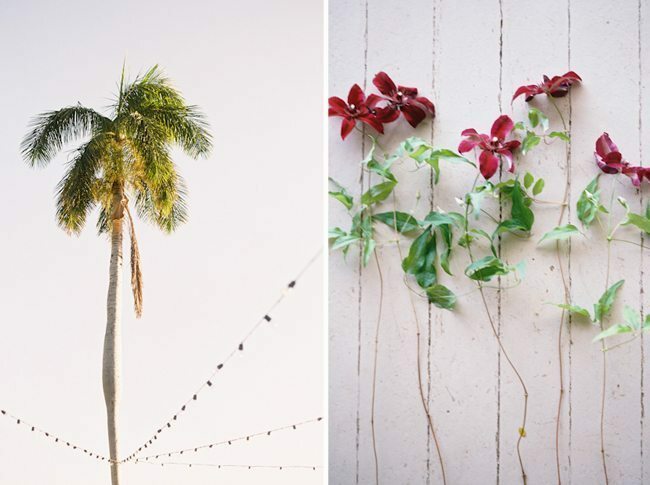 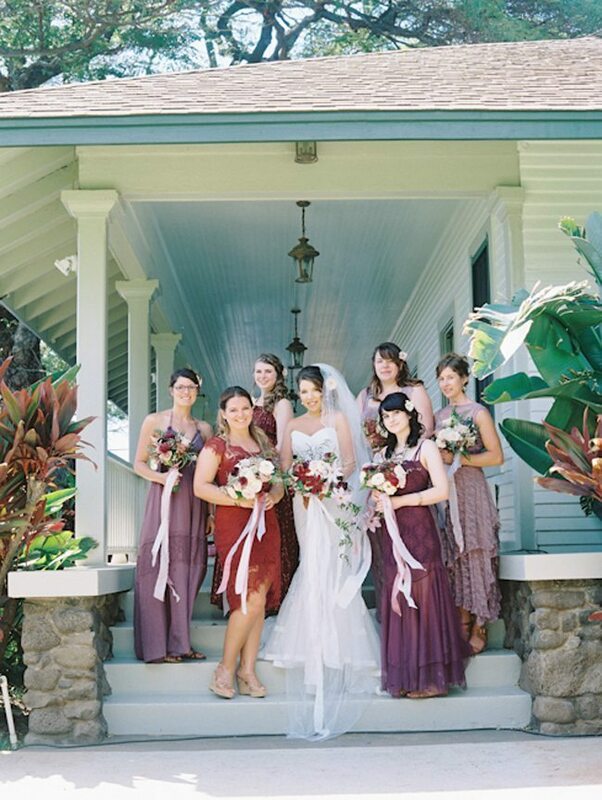 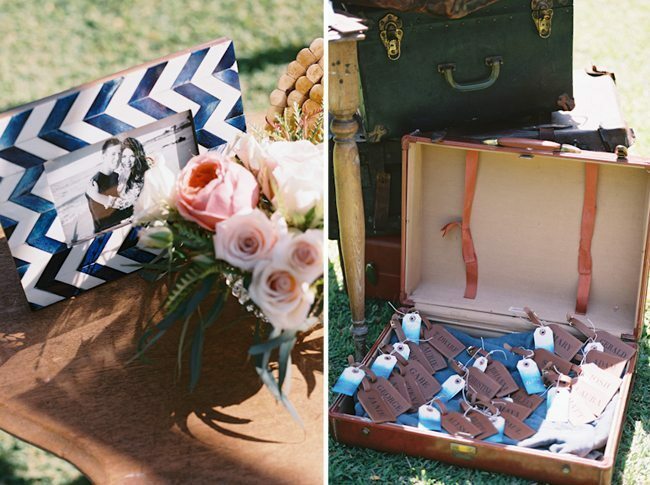 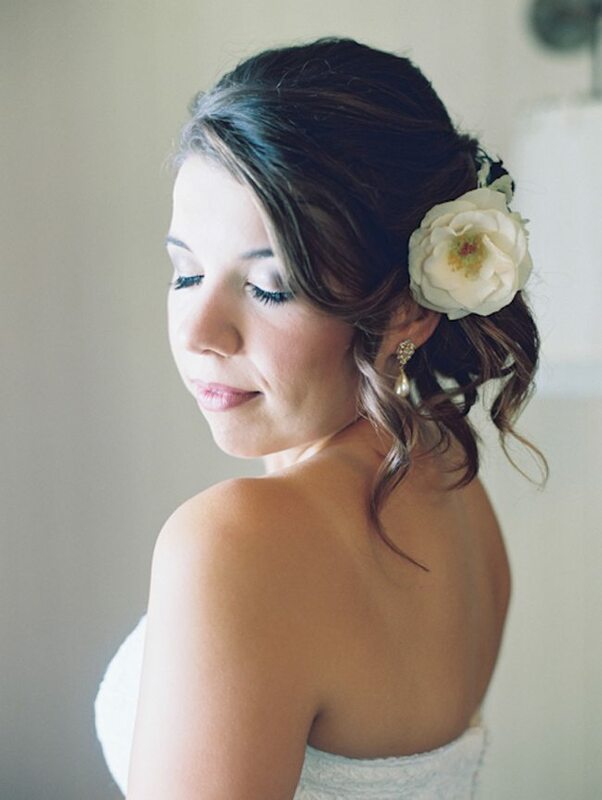 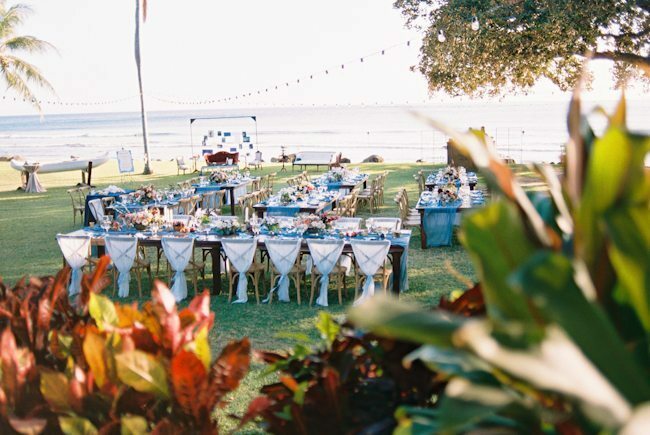 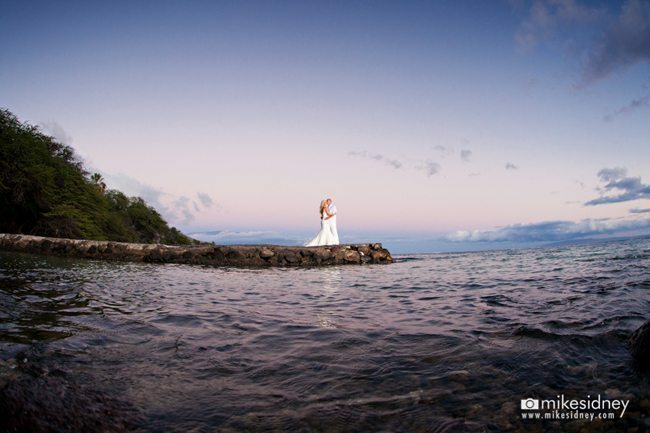 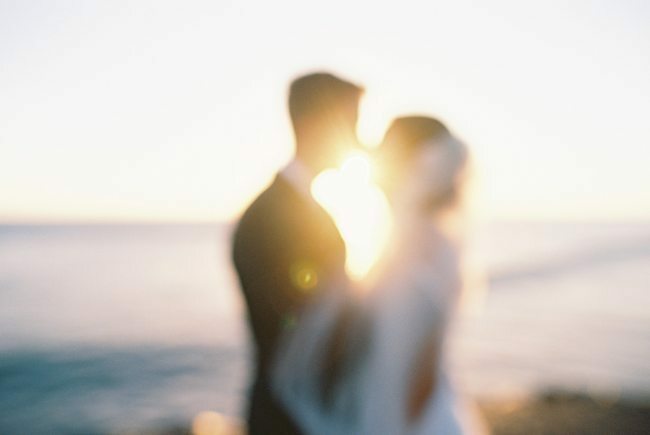 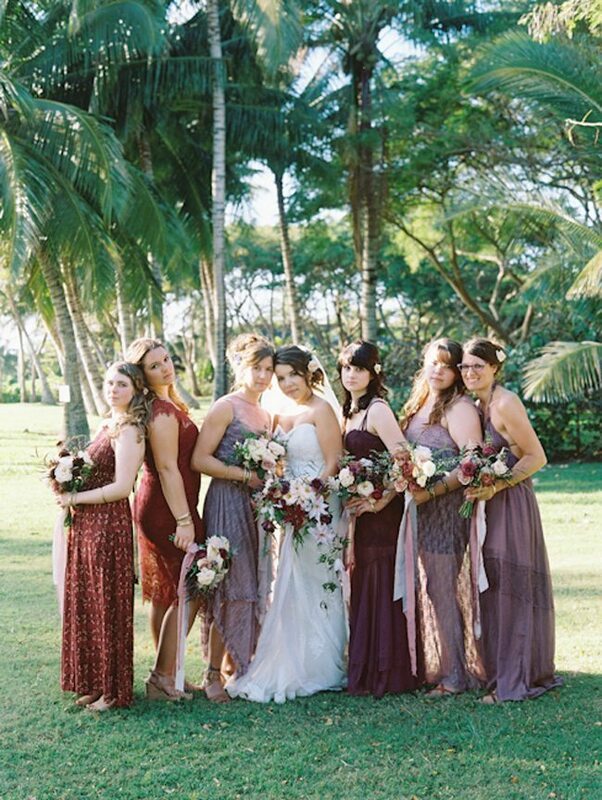 This feature is one of our favorite collaborations with a group of talented Maui wedding vendors that helped to make this event a complete success. 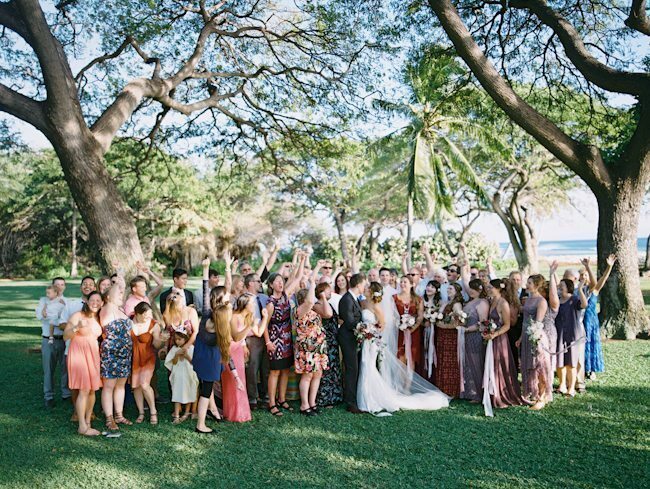 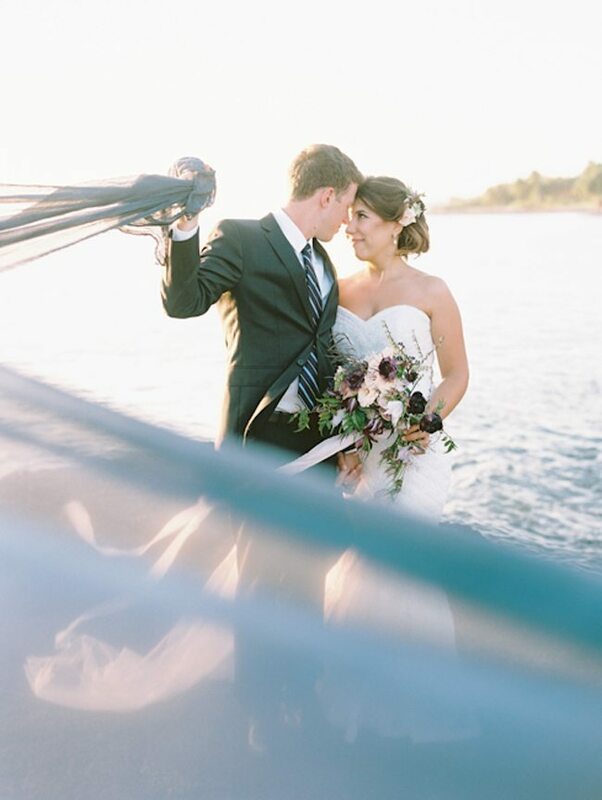 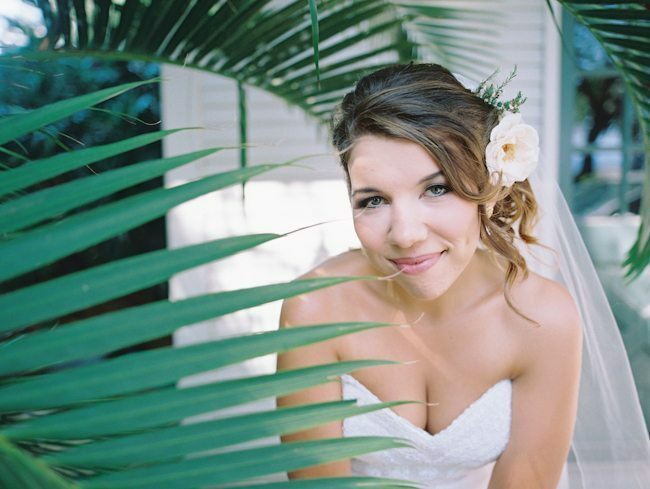 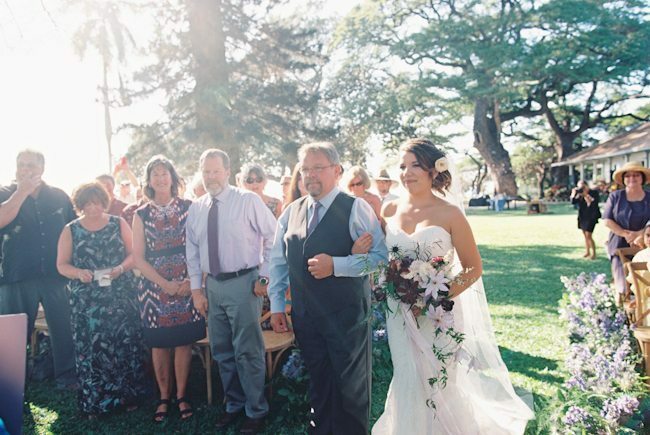 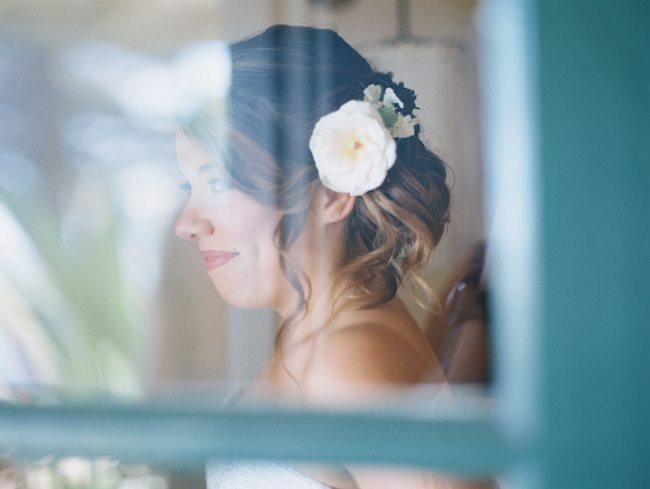 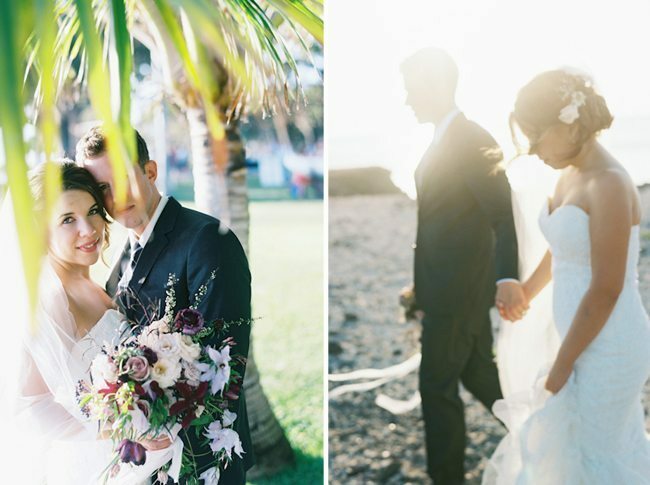 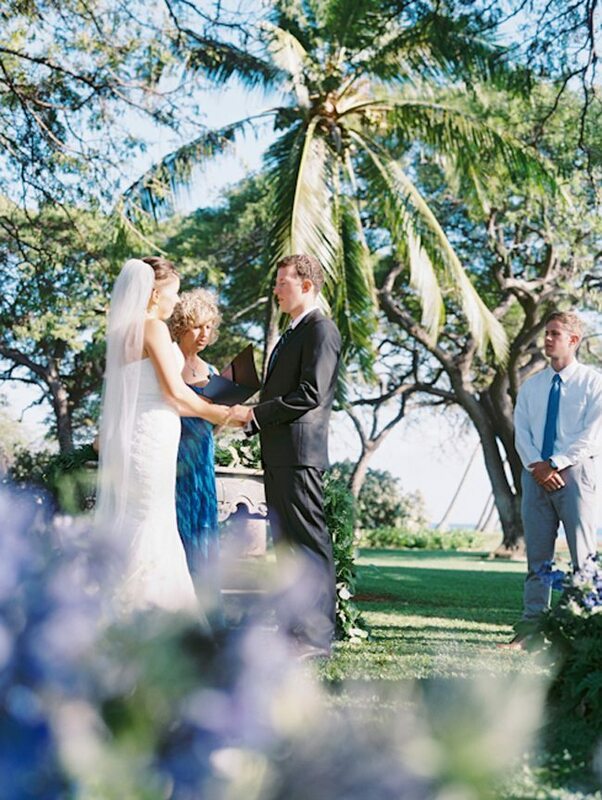 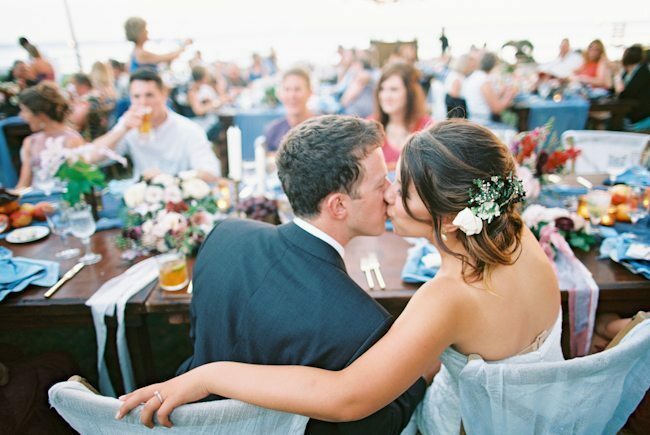 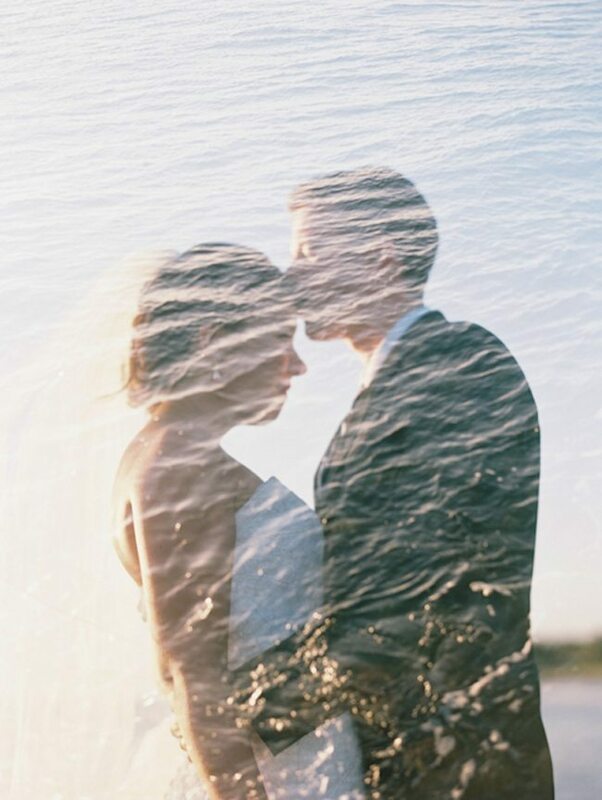 We were so honored to be chosen as this beautiful couple’s Maui wedding planner and are even more grateful to now be able to call Kate and Chris friends! 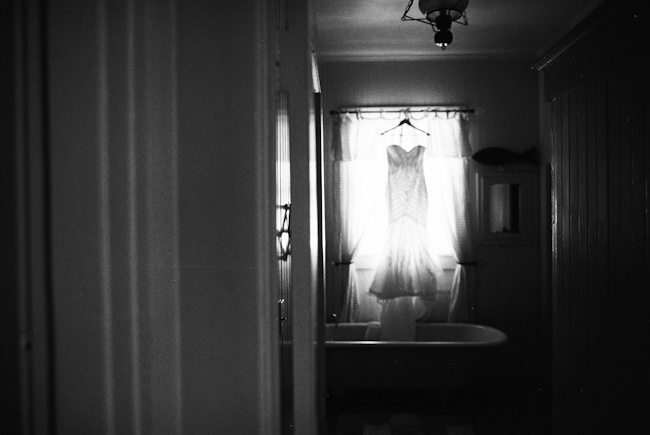 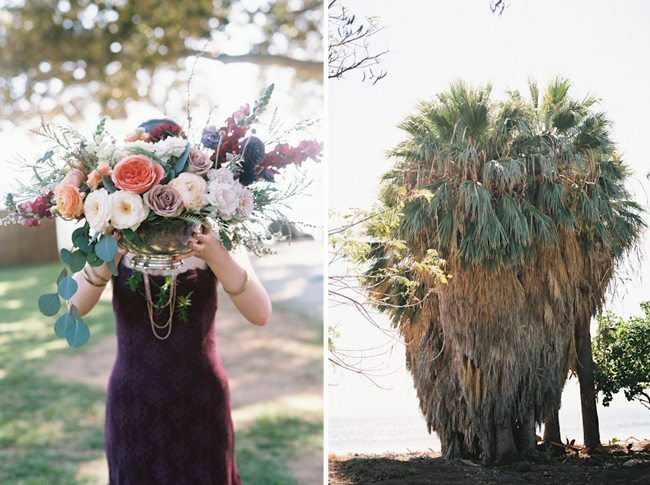 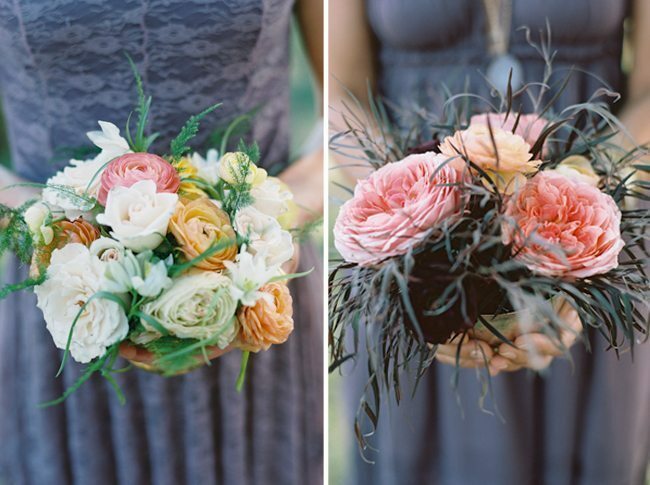 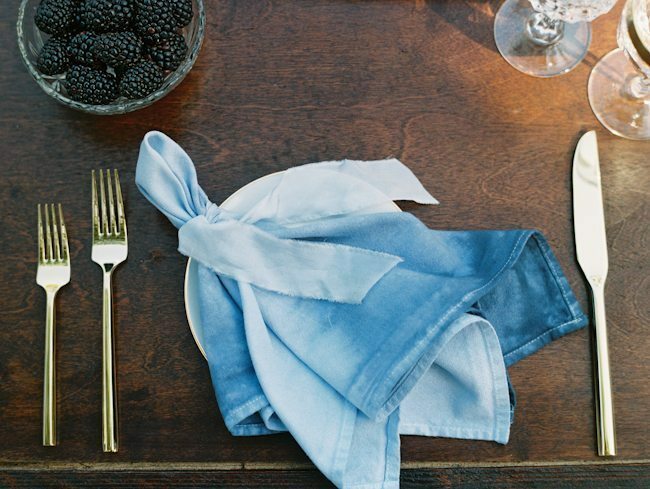 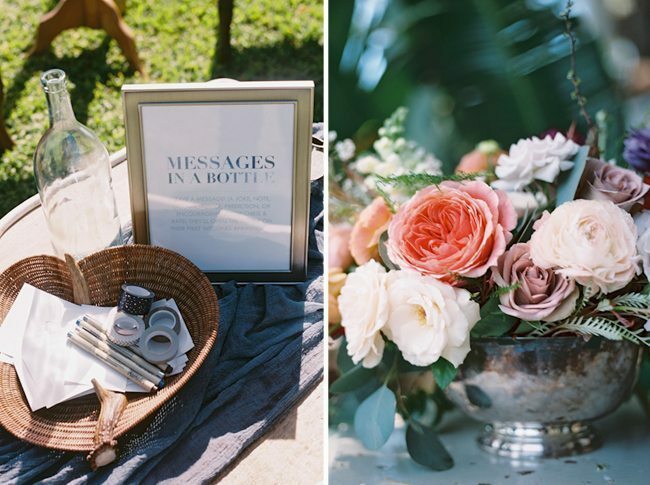 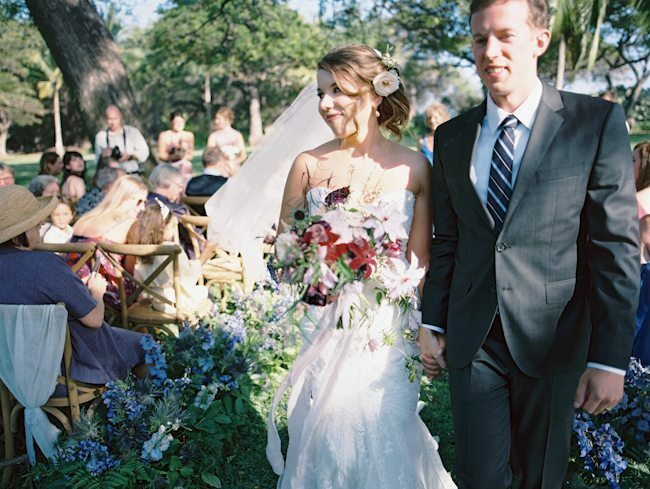 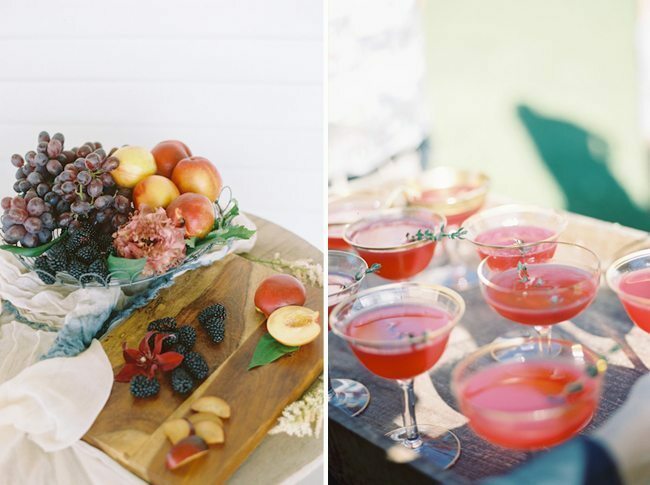 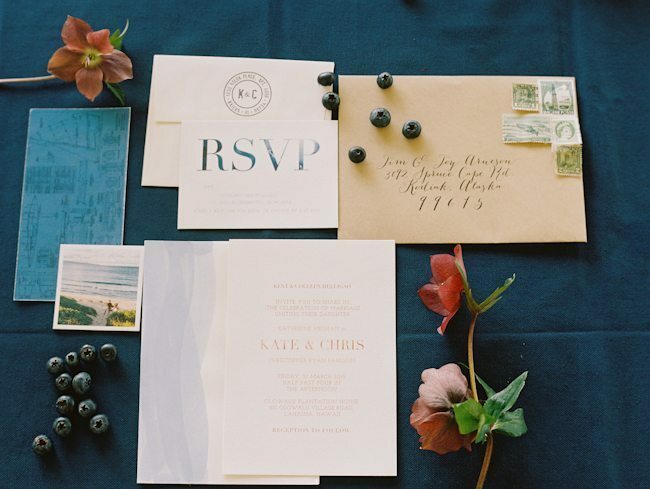 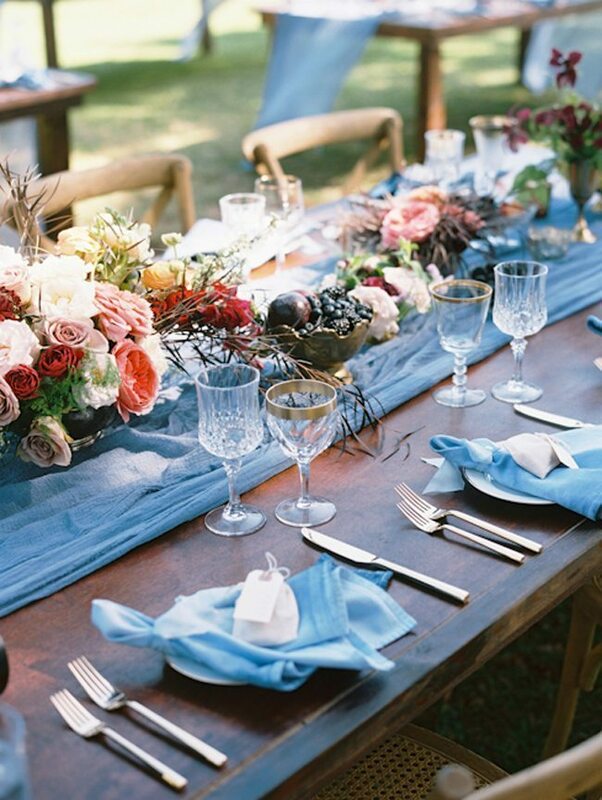 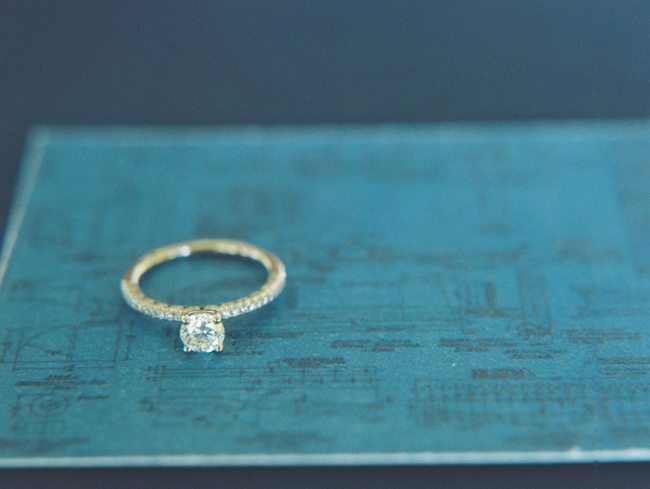 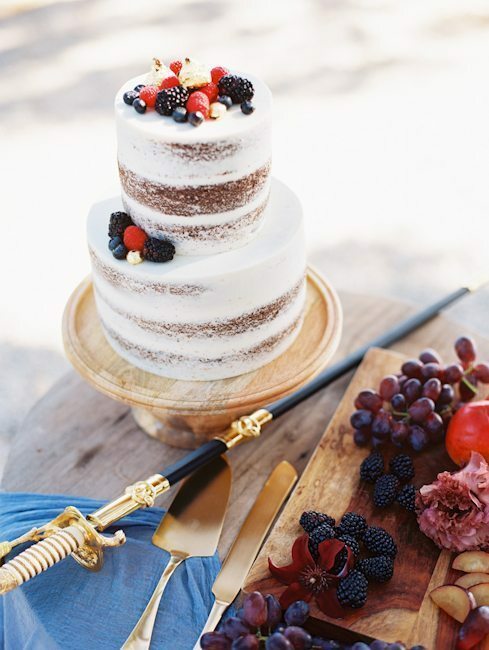 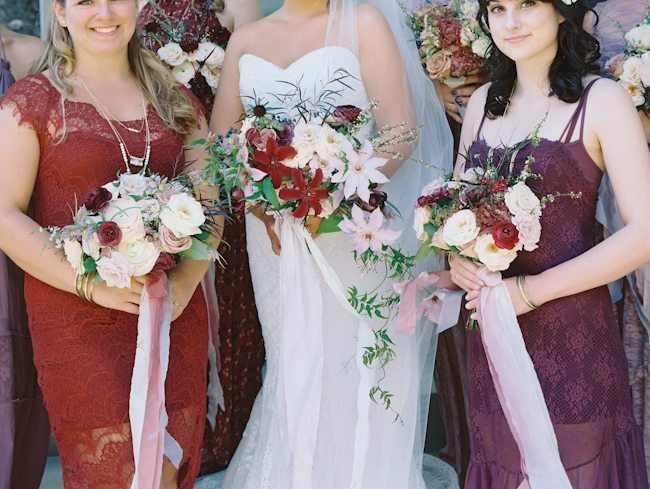 Below is a short excerpt from this feature via The Knot below, we hope you enjoy viewing these images as much as we loved planning it!